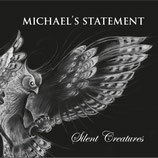 The musician - michaelsstatements Jimdo-Page! 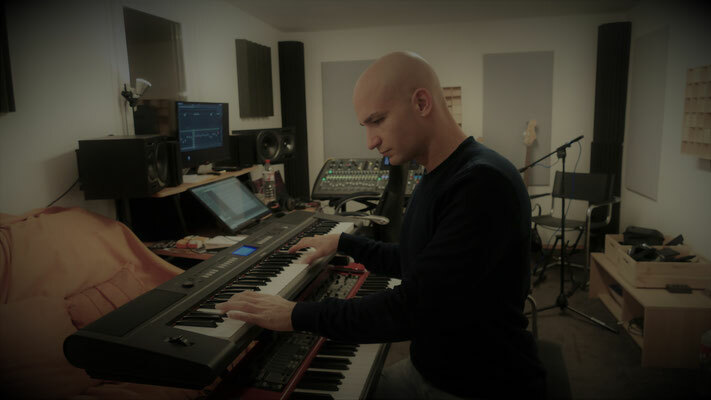 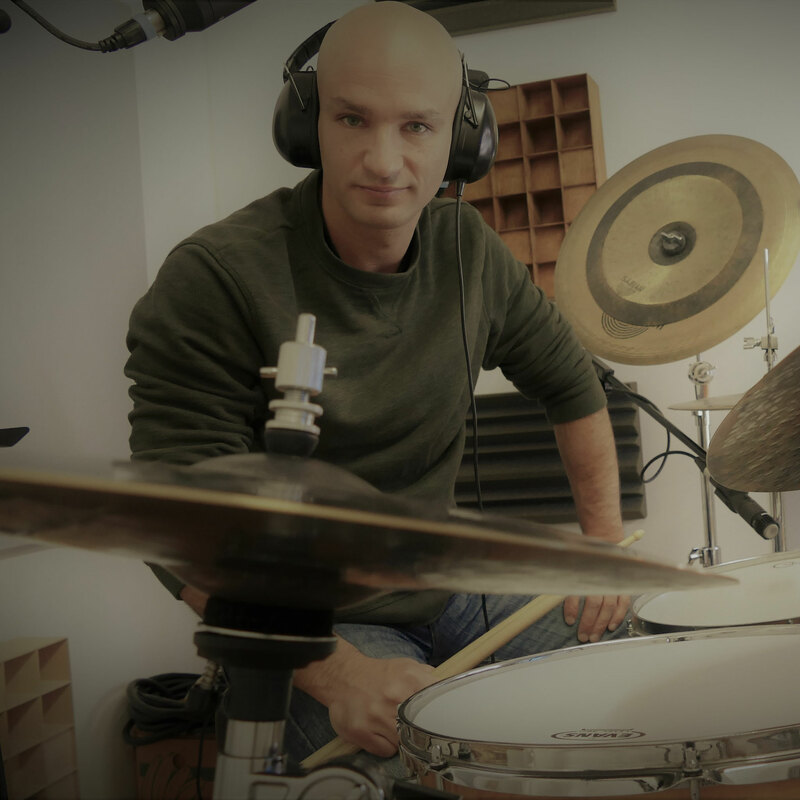 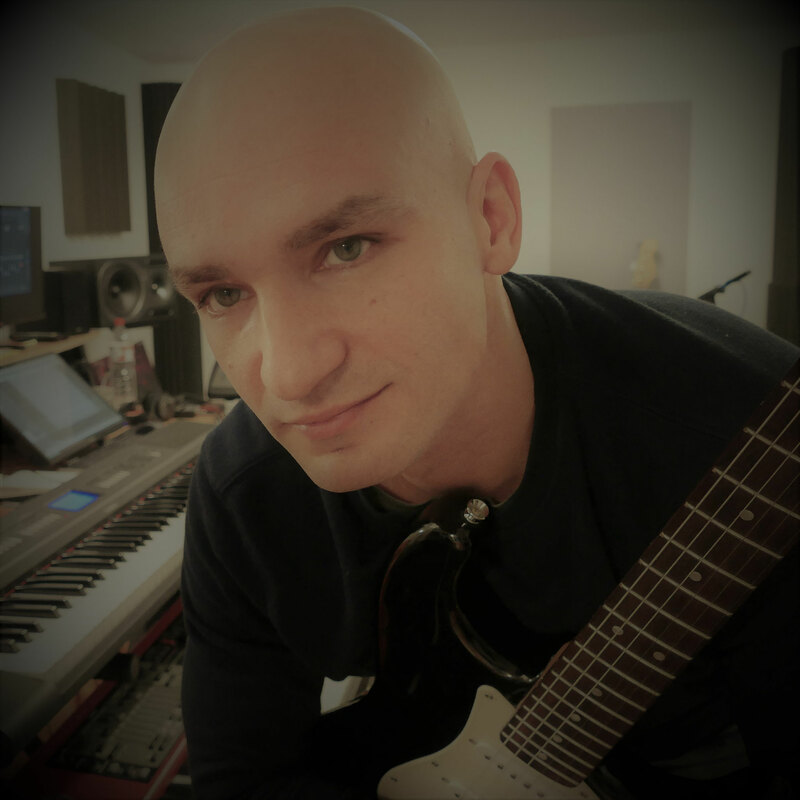 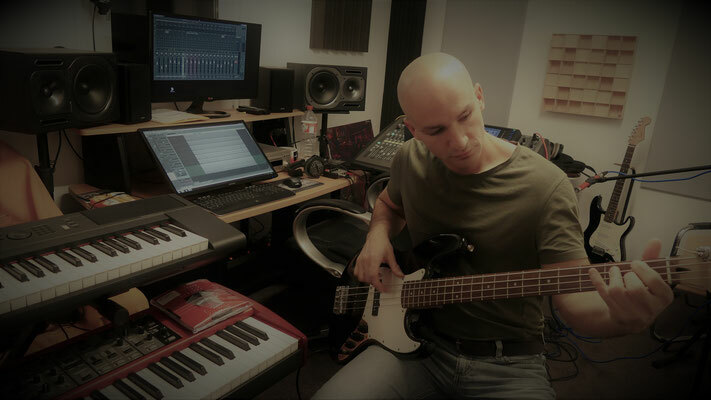 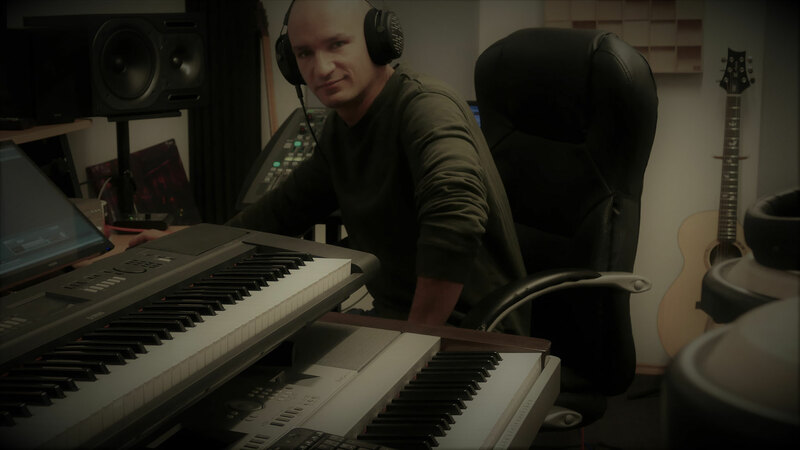 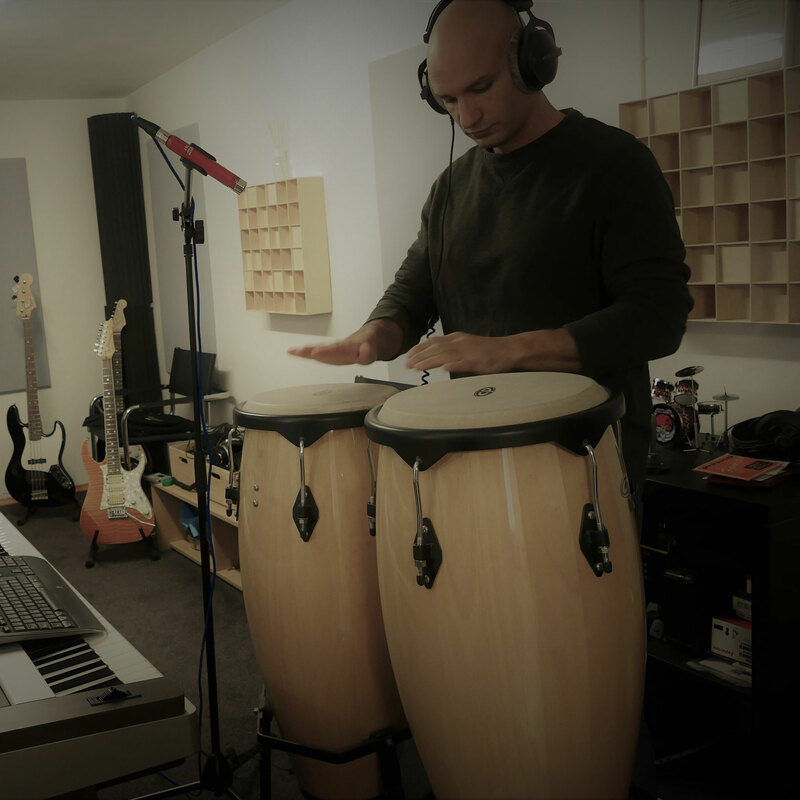 Michael Vuckovac has established a remarkable career as a musician, composer, teacher and record producer. 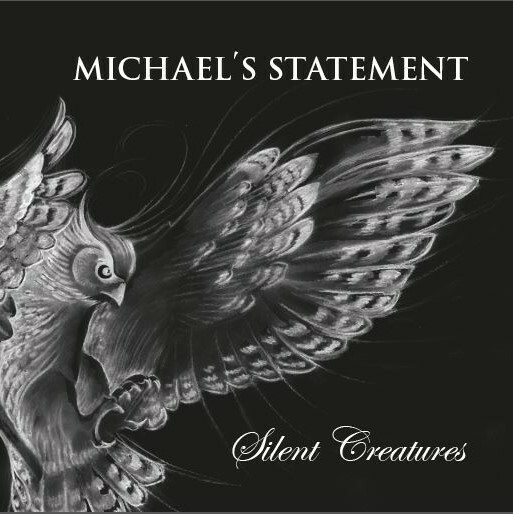 Michael´s current original band The Night Patrol has been featured at venues and festivals around Germany . 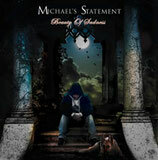 His first solo album "Beauty Of Sadness" was released in 2012. 2010 he started to work as producer and composer for film.